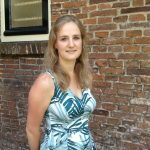 Joske Graat started as a PhD Candidate at Utrecht University in January 2015. 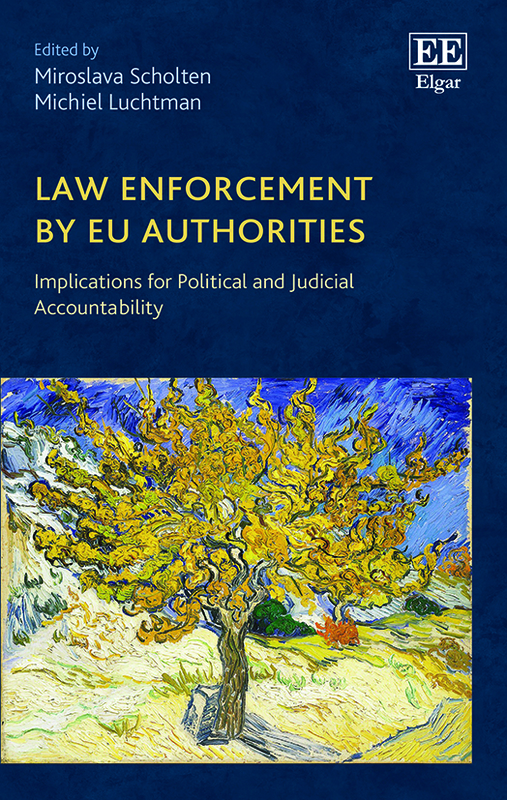 Her research focuses on EU citizenship in the EU criminal justice area. She is attached to the Utrecht Centre for Regulation and Enforcement in Europe (RENFORCE).